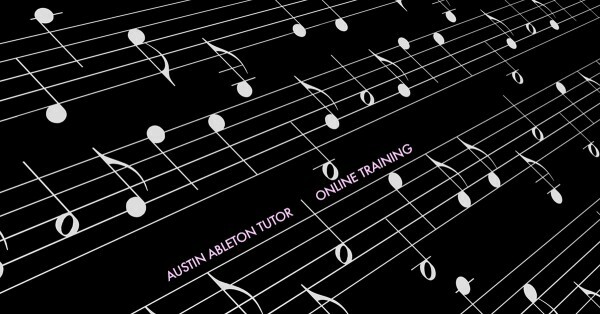 Austin Ableton Tutor is your guide to computer music production training online. 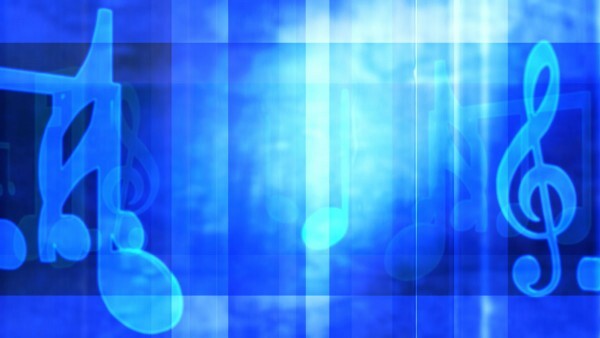 We offer one on one online music production training. The one on one training method allows for complete focus on your needs and learning style. 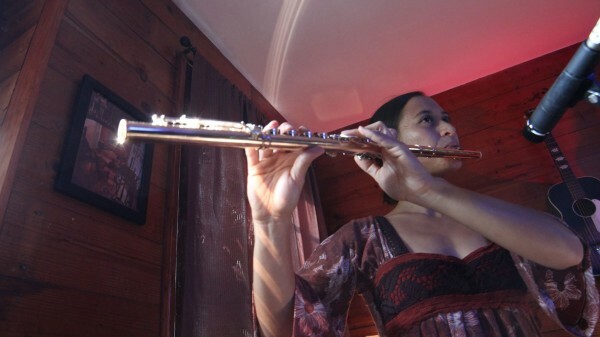 Taking one on one lessons dramatically increases your learning curve and can save you thousands of dollars over going to a music production school. 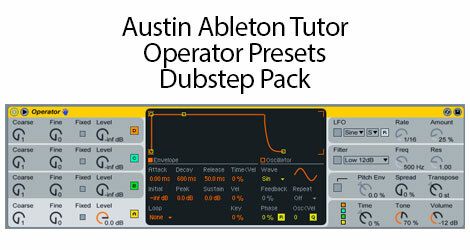 On Austin Ableton Tutor you will also find free instructional videos and downloadable packs. you can get on top of the learning curve very quickly. 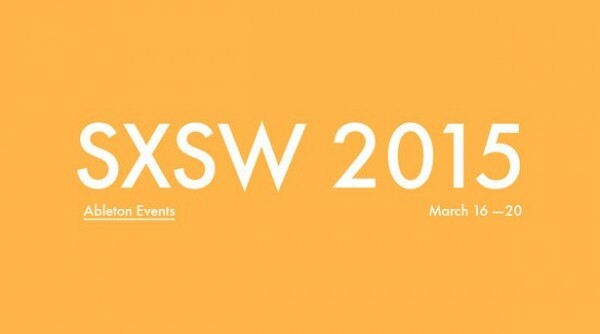 Improve your workflow, and dive into the Creative Process. Learn at your own pace with an Ableton Certified Trainer. 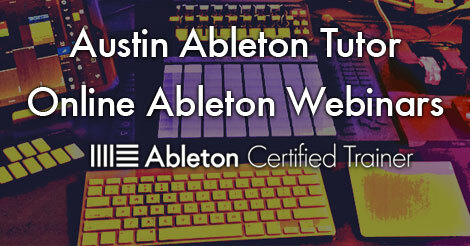 Sign up for private, one on one Ableton training Online. 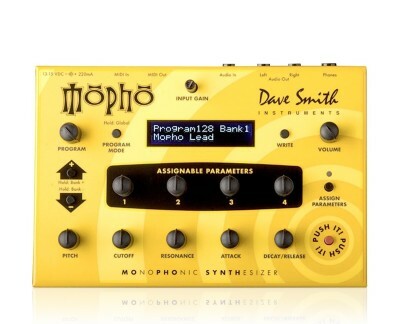 Learn the tools you need, like producing, mixing, synthesis, sound design, songwriting, and live performance. 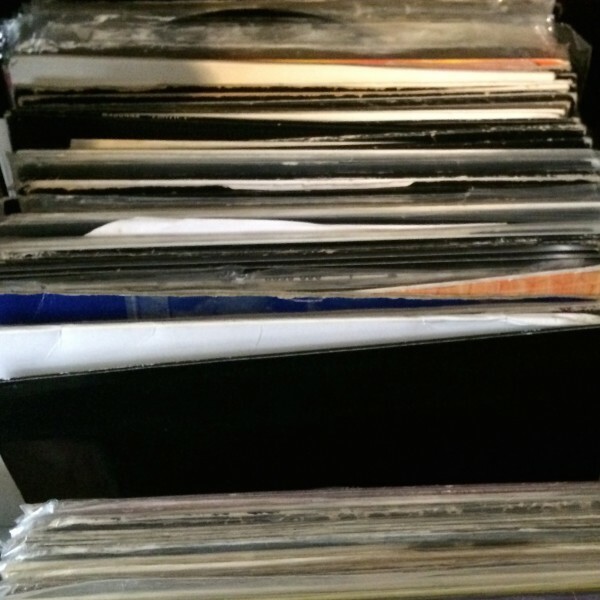 You will find plenty of free tutorials, product reviews, and music industry news on the blog. 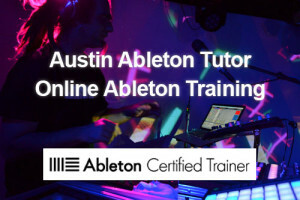 Jimmy Allison is a Certified Ableton Trainer based in Austin, Texas. 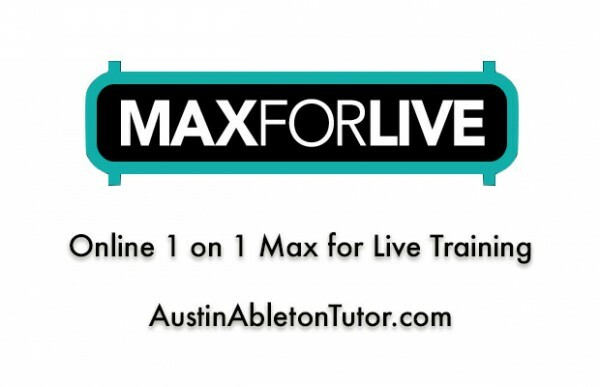 Jimmy also offers Ableton Live training online. His training is highly adaptive, capable and informative. 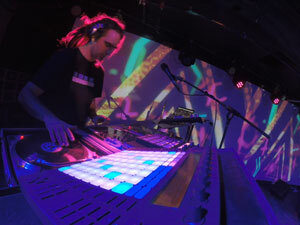 He offers training in music production, live performance, DJing, synthesis, music theory, and more, specializing in the music production and performance software, Ableton Live. 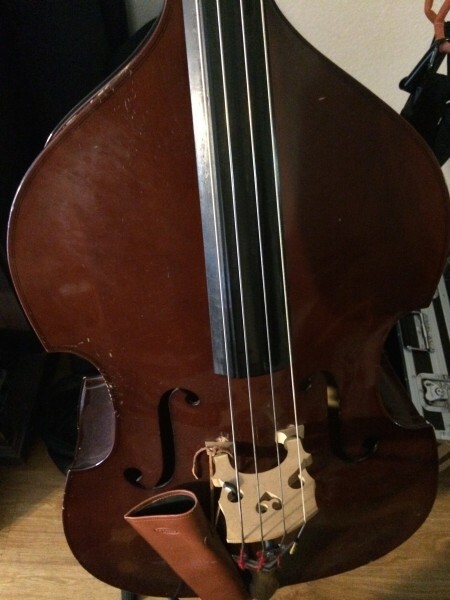 Jimmy teaches private and group lessons locally and online for all levels and all styles. With his focus on the needs of each student. 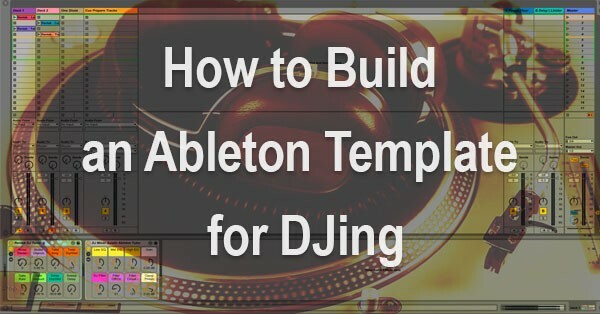 His training can help get you started, take you to the next level, help you polish up a track, teach you how to make a performance template, and much more. Get started right away! Check out the rates and specials page. Jimmy’s rates are very competitive with the tuition of schools, plus the student will get specialized one on one training rather than a rigid curriculum based course. 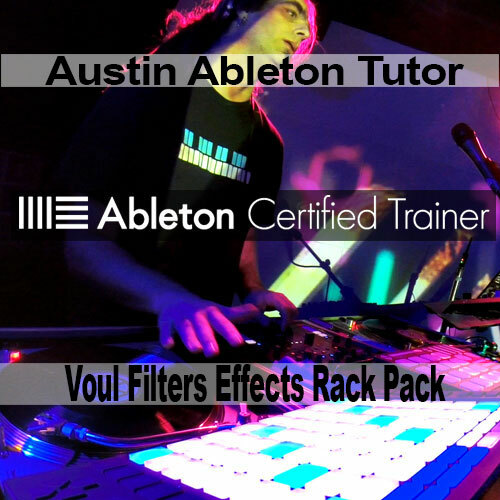 Contact him to get started with your Ableton training program right away. 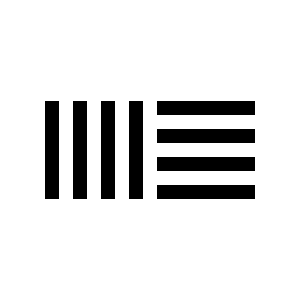 For those unfamiliar with Ableton Live, it is all about making music; for composition, songwriting, recording, production, remixing and live performance. 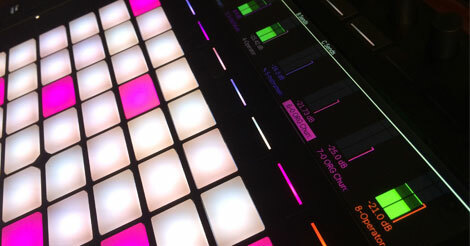 Live’s nonlinear, intuitive flow, alongside powerful real-time editing and flexible performance options, makes it a unique studio tool and a favorite with live performers. 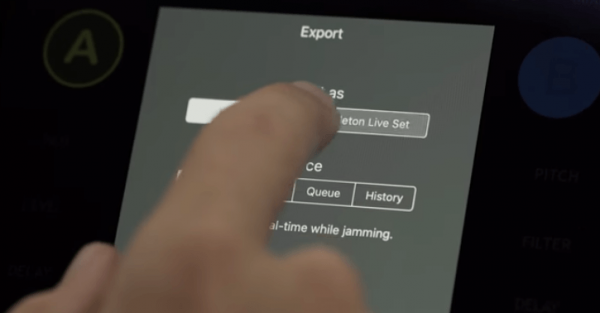 If you’d rather be “making music” than just “using music software,” Ableton Live is for you. 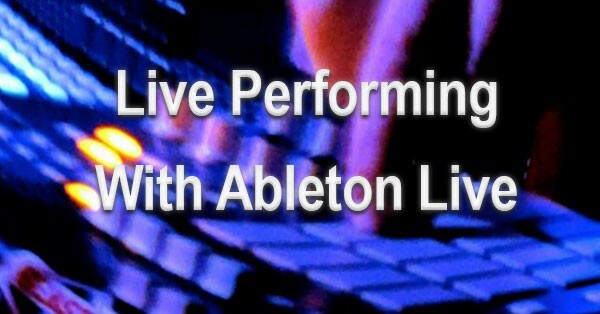 Ableton provides a fully featured 30 day trail version (including saving) so you will have of time to start learning Ableton Live with no restrictions. 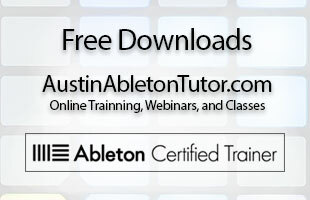 Download Trial Version Of Ableton Live Today! 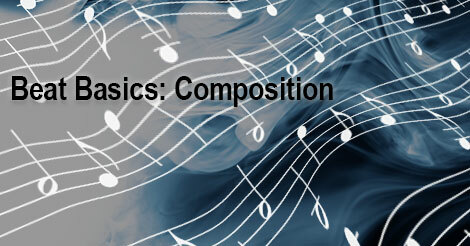 Check out these blog posts for music production and gear information.